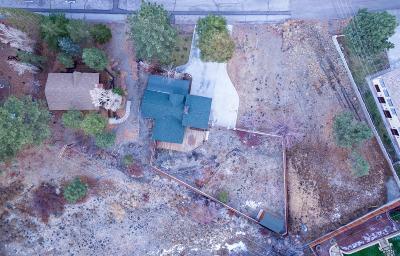 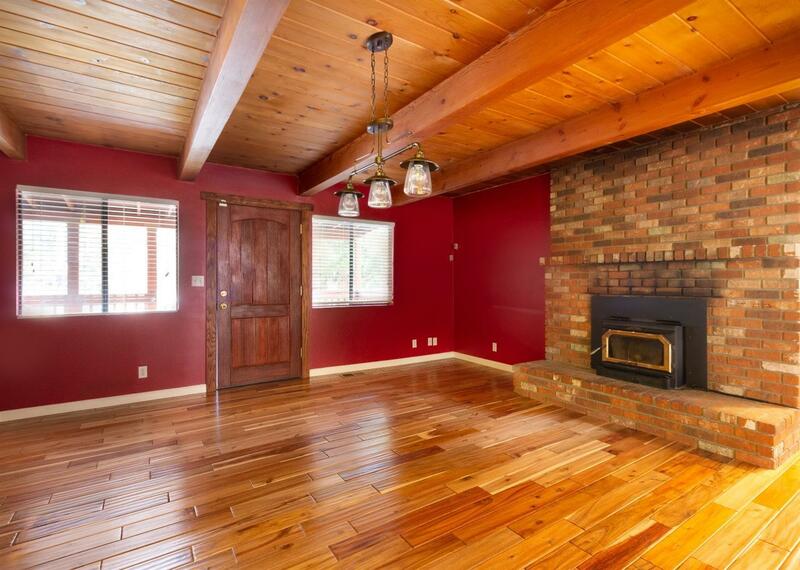 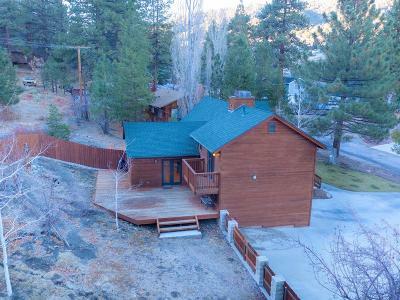 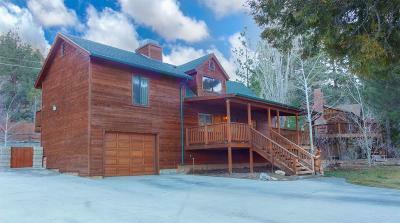 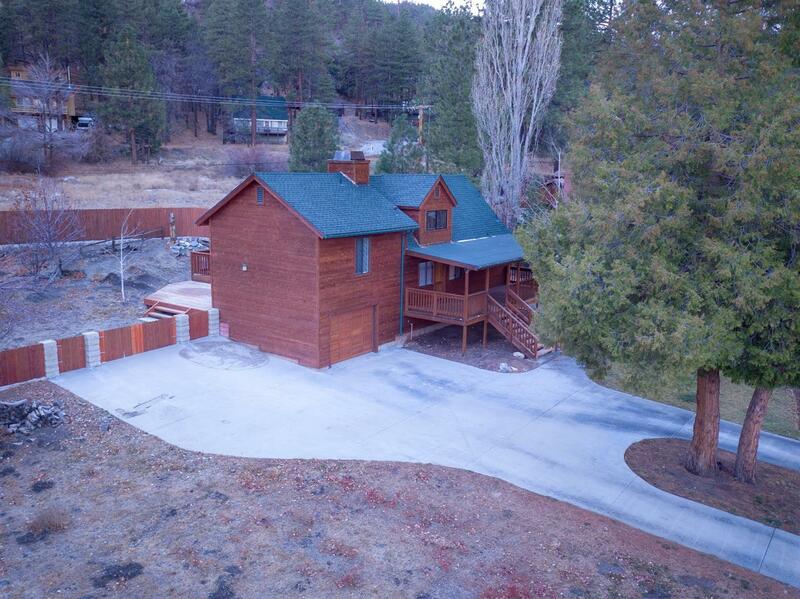 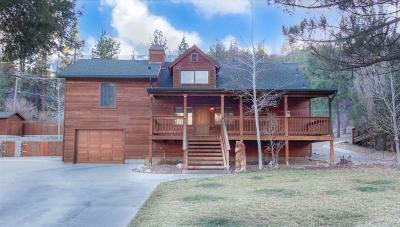 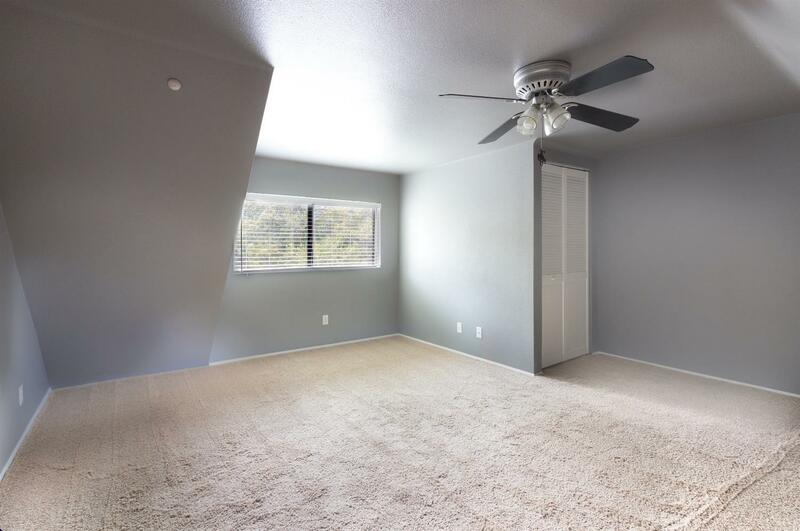 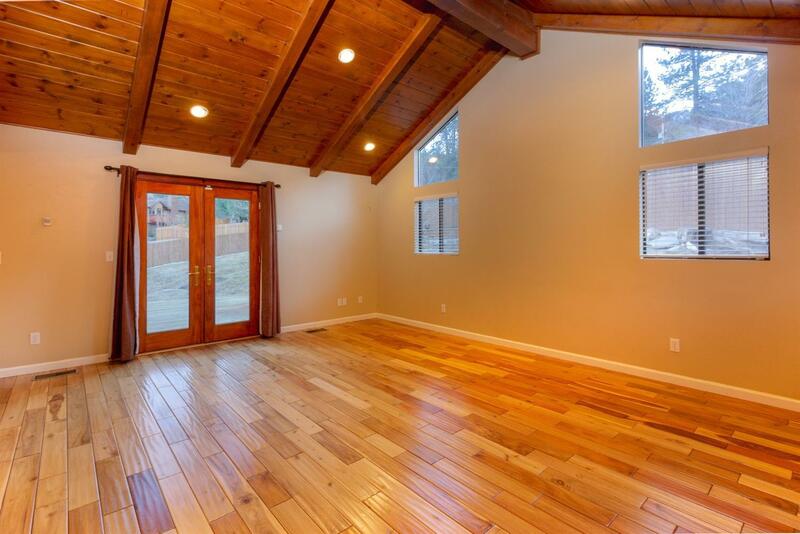 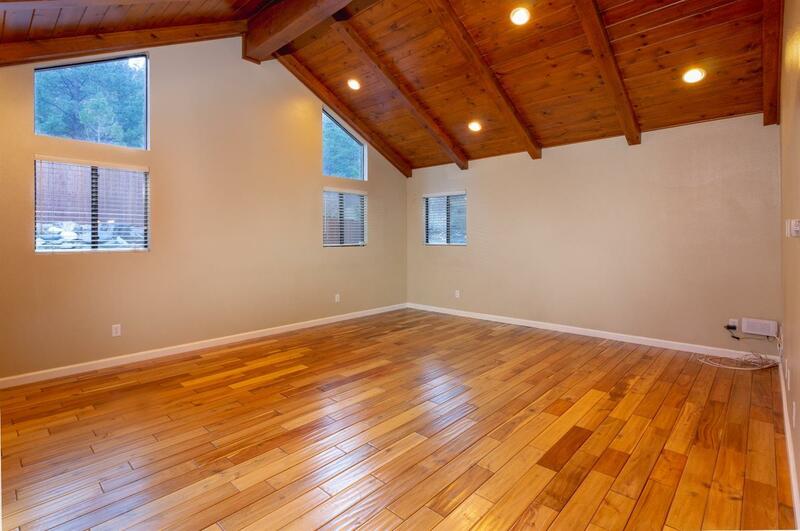 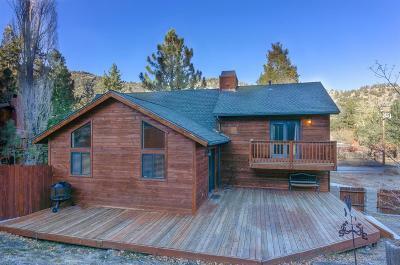 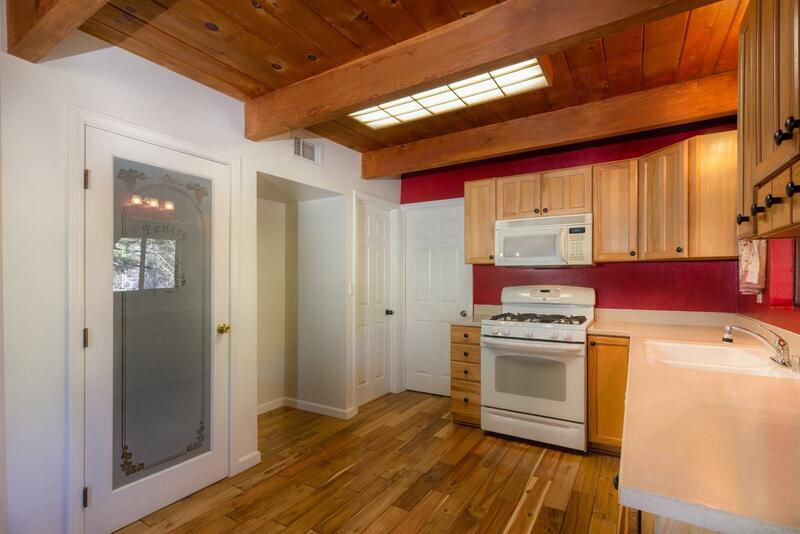 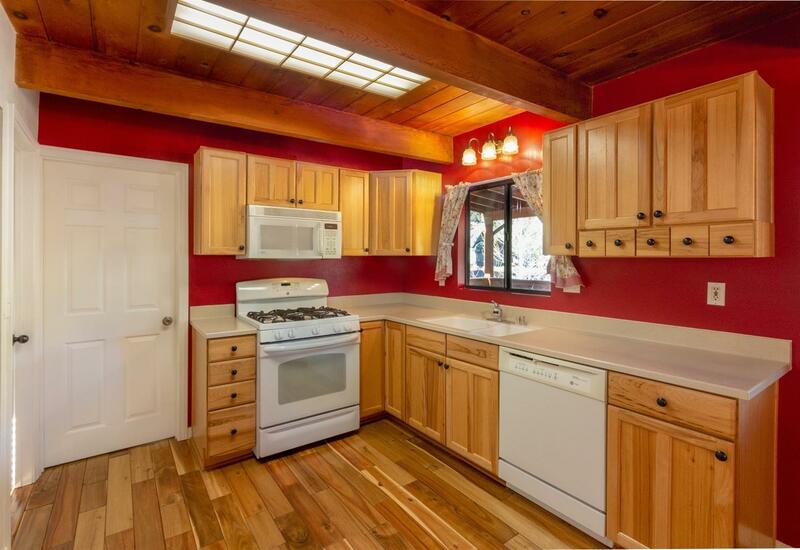 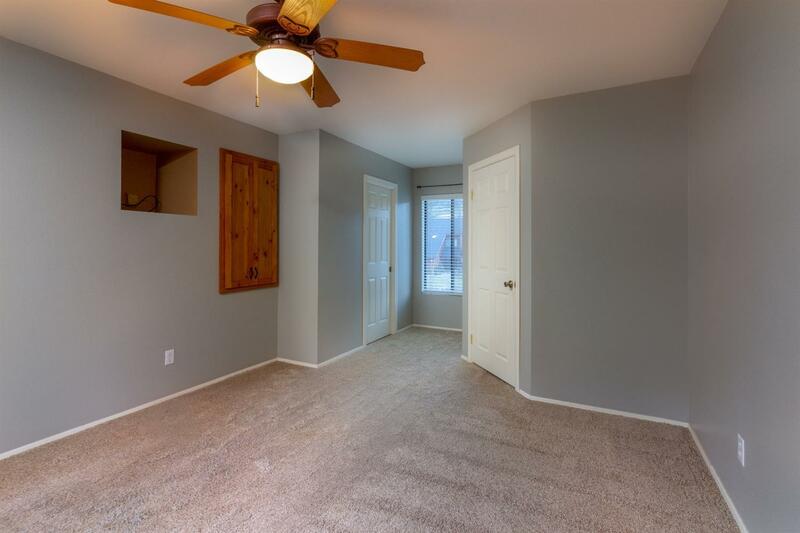 This gorgeous 4 bedroom mountain home has room for everyone, plus all their toys! 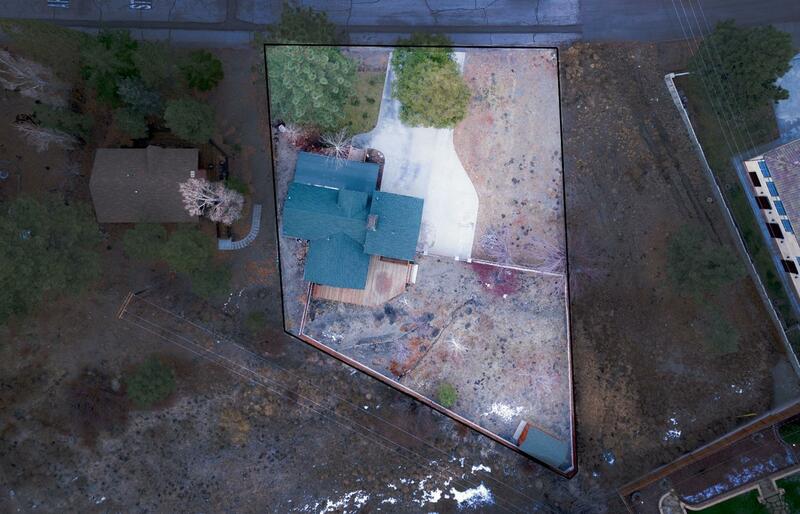 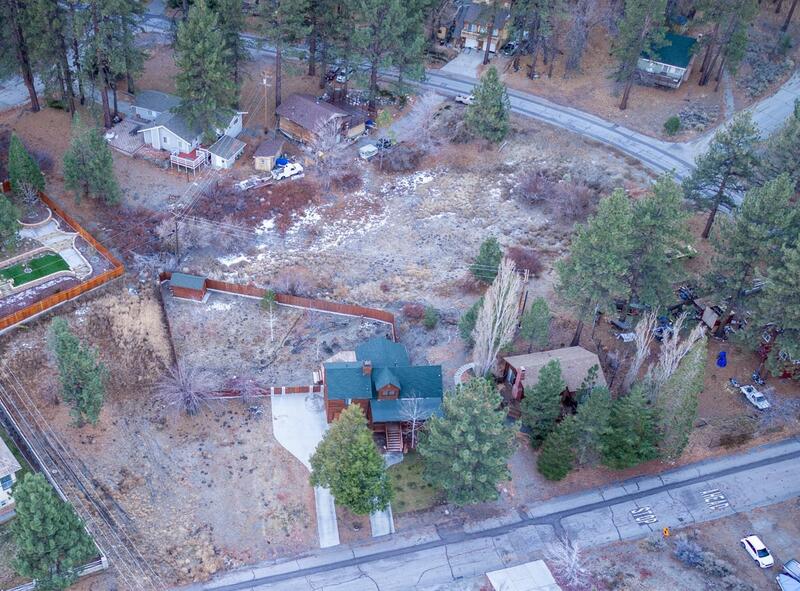 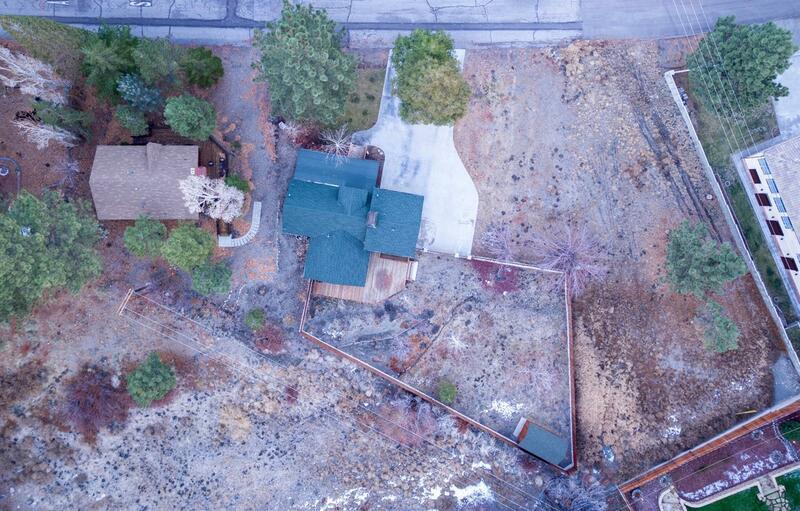 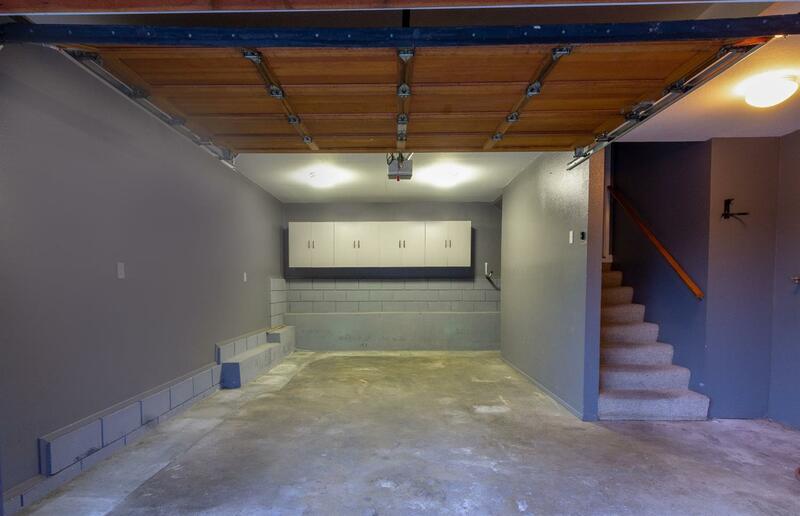 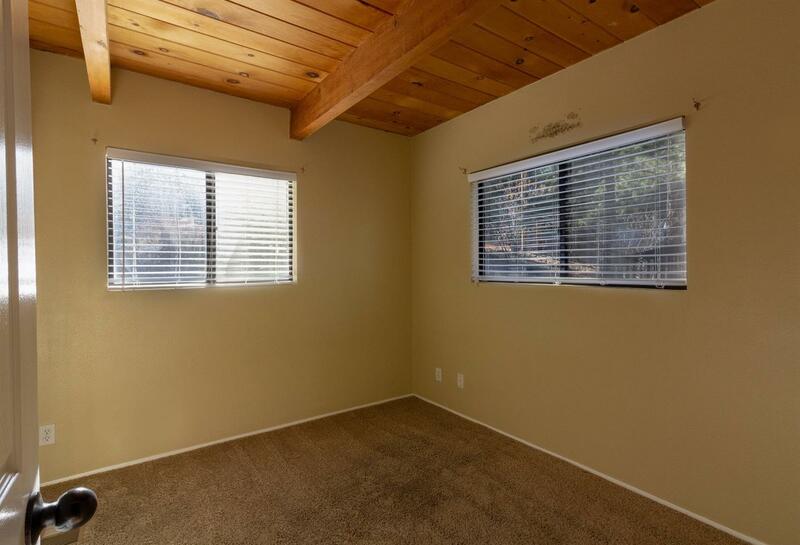 Huge 16, 350 square foot lot with RV Parking, a single car garage, and a fully fenced backyard. Lots of space on the large decks in the front and back of the home, perfect for entertaining and enjoying the fresh mountain air. The kitchen/dining area includes a generously-sized pantry with plenty of storage as well as a cozy brick fireplace with wood stove and electric blower, perfect for those chilly winter evenings. 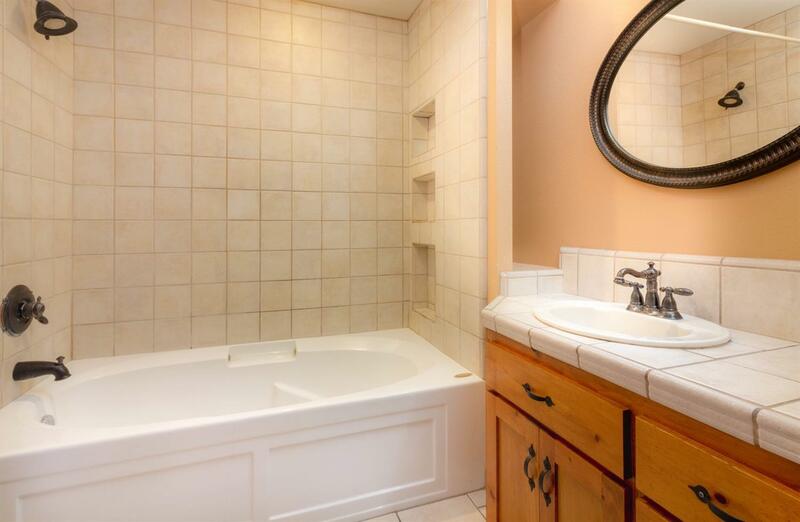 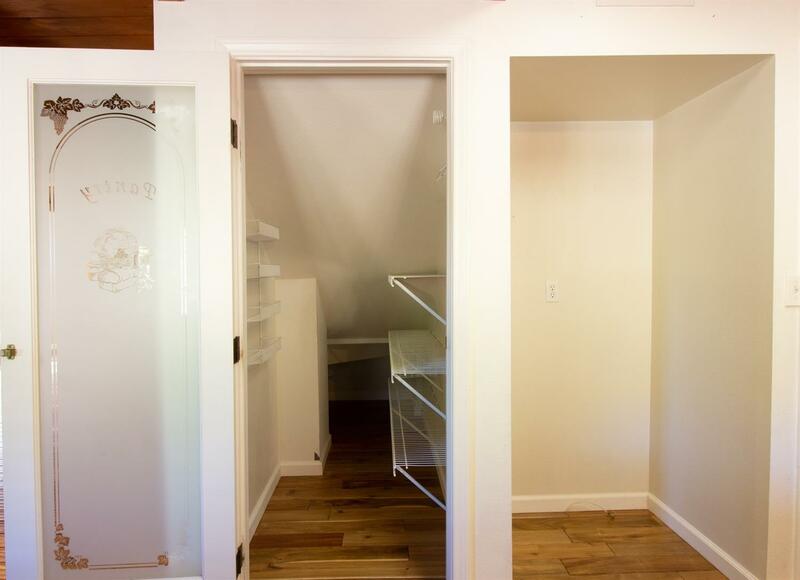 There is a small bedroom downstairs as well as a full bathroom. 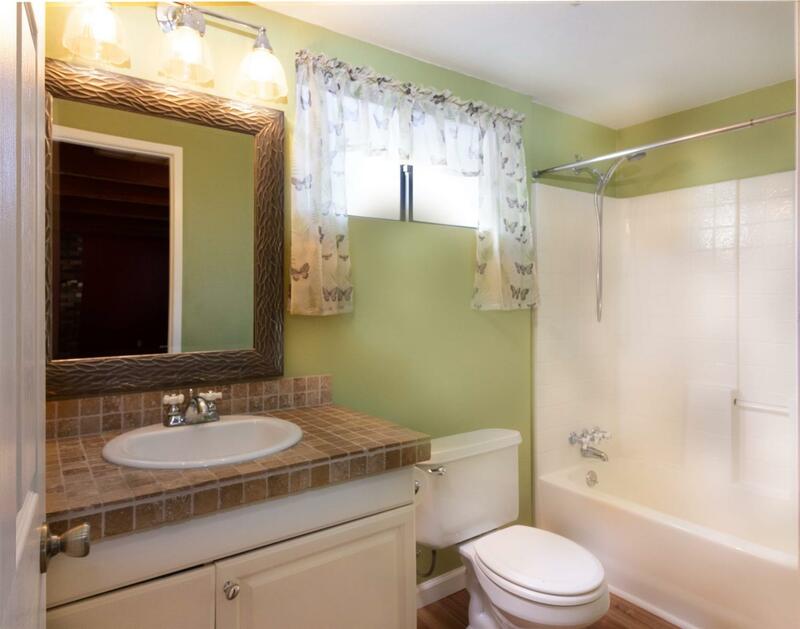 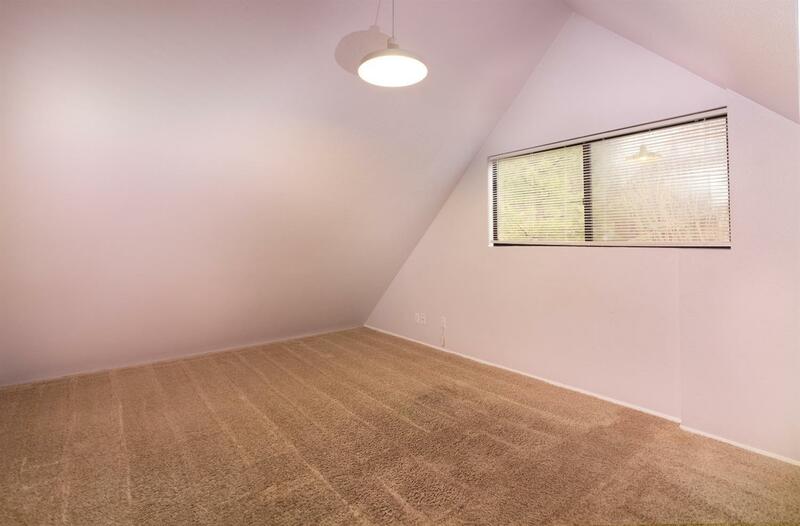 The master bedroom with ensuite bathroom is separate from the rest of the bedrooms, for maximum privacy. 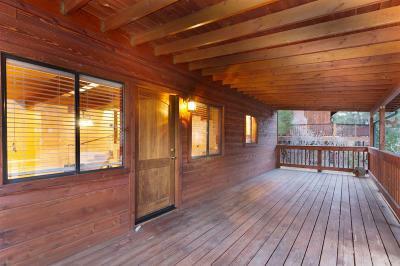 This home shines with pride of ownership.